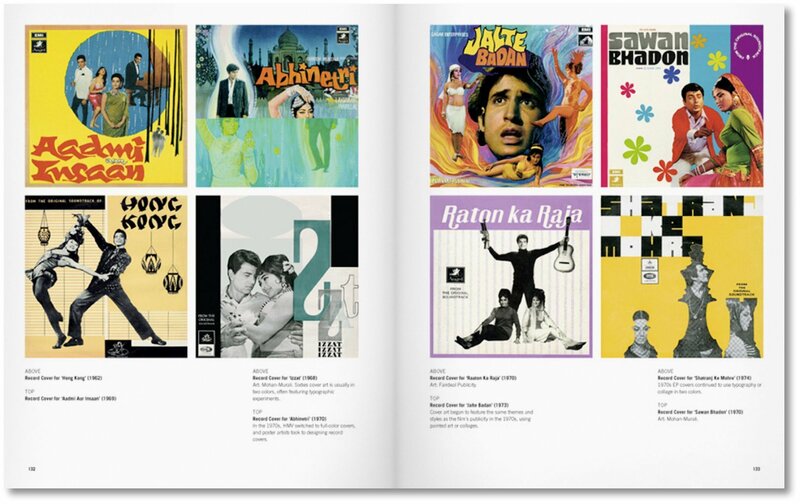 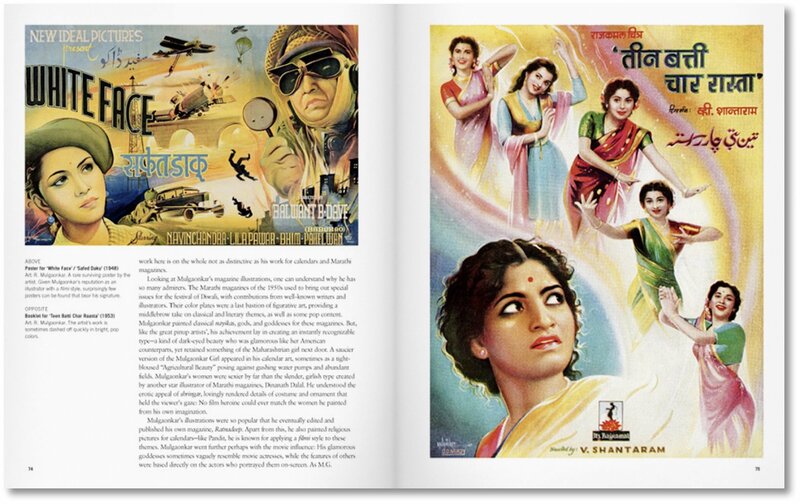 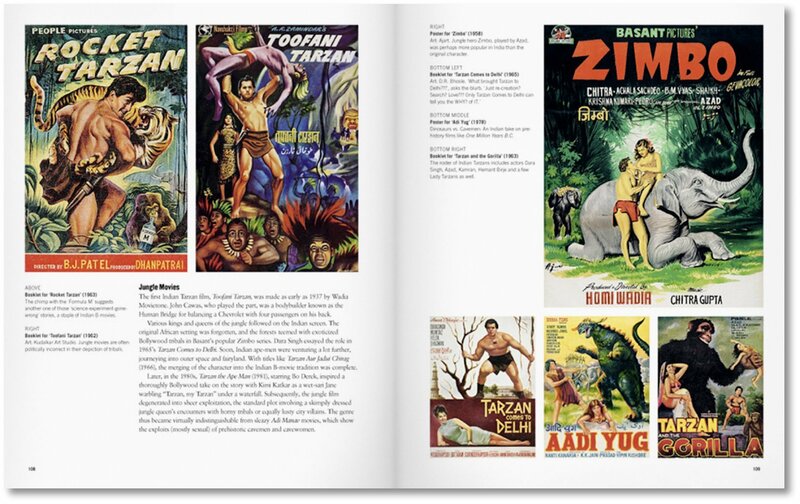 Since its inception in the second decade of the 20th century, the Bombay-based Indian film industry—Bollywood—has developed a unique visual language, articulated by the vivid hand-painted movie posters that have since become highly-desirable collectors’ items. 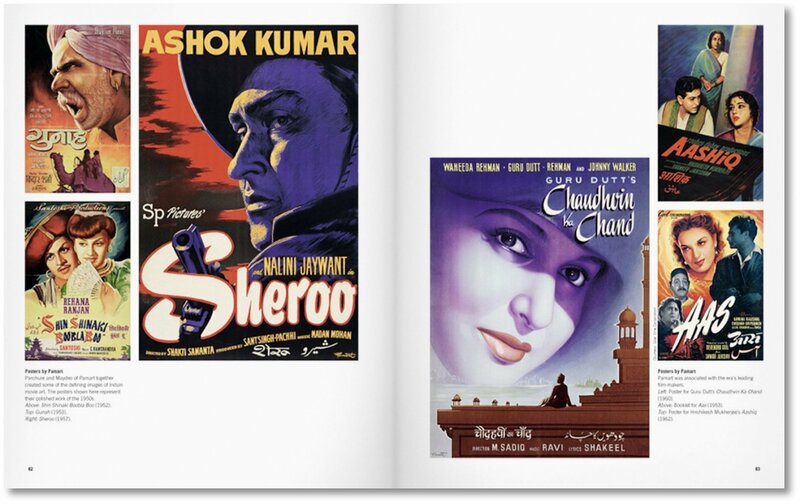 While Bollywood poster artists produced a staggering number of these hand-painted images, their ephemeral work has traditionally been presented unevenly, with shoddy reprints and re-release posters. 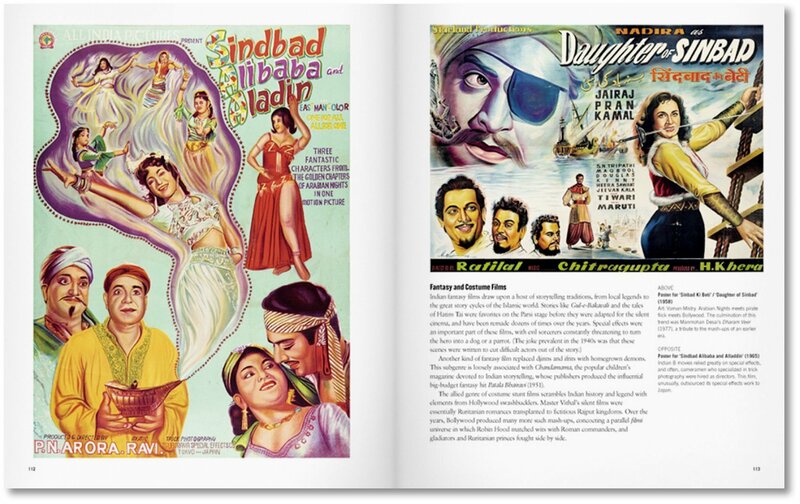 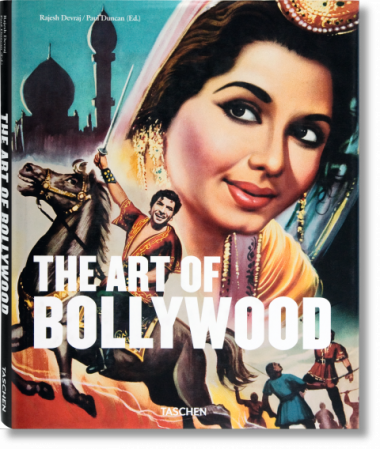 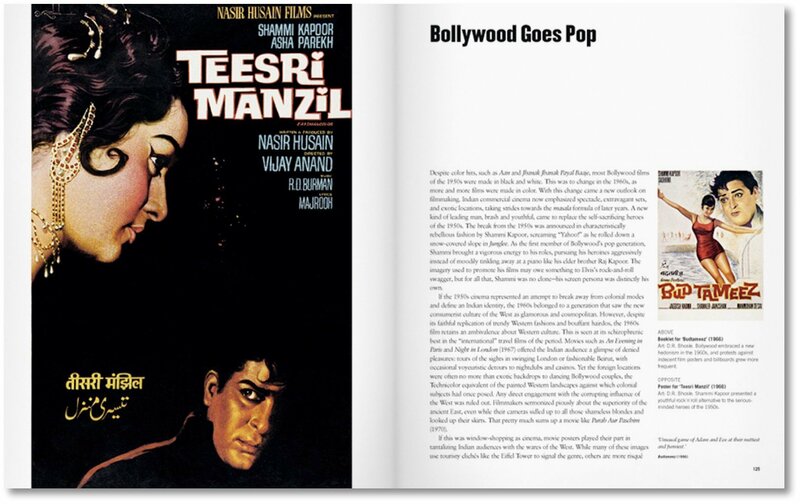 The Art of Bollywood digs deeper into the tradition, presenting the original art in its true glory—from seldom-seen posters to rare images of street publicity and cinema displays. The text provides a detailed discussion of the works of key artists, in this comprehensive overview of a previously neglected and underrated artistic genre.